Few works of literary fiction will have been anticipated more than this hefty novel by an author already mythologised before she turned thirty thanks to her cult debut The Secret History. It’s been more than ten years since her second novel, The Little Friend . Since then, she’s been off the radar. Rumours have swirled, deadlines have slipped. 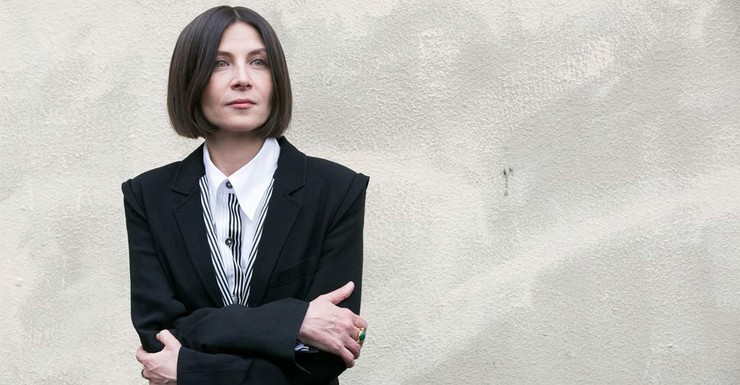 Now Tartt is back and back in fine form, writing a dense, intelligent, complex and dark story about a small jewel of a painting that goes missing from the Metropolitan Museum following a bomb attack. Its fate is told by a young unreliable narrator, Theo Decker- thirteen when we meet him – who has lost his mother in the museum explosion and attended the dying moments of an old man, prompting him, irrationally, to take the small painting and keep it hidden through the ensuing turmoil of his life: first with the marvellously preppy uptown Barbour family who take him in and then in the squalid chaos of Vegas, where he lives for a brief moment with his hopeless gambler father and his new girlfriend Xandra, (a piece of work who gives Tartt the opportunity to deploy her considerable comic skills ). When Theo moves back to New York, he learns the antiques trade from the gentle Hobie, a true craftsman with no head for business. There are brilliant set pieces and a cast of characters who echo Dickens, and Henry James, pinpointing every nuance of social standing with forensic detail. Boris, a shady Russian who befriends Theo in Vegas, is the book’s most memorable scene stealer, navigating the underworld and a druggy twilight zone with Slavic charm. The book is really a love letter to New York, uptown and downtown, and to the opaque and often dubious world of antiques and their collectors. It’s long and demanding and its pace is frustratingly languid at times but as a stylist, Tartt has such mastery that she keeps you in her thrall till the narrative picks up momentum. It’s the strangest of literary comebacks: a forgotten novel that has become an unlikely world bestseller 48 years after it was published and subsequently fell out of print. 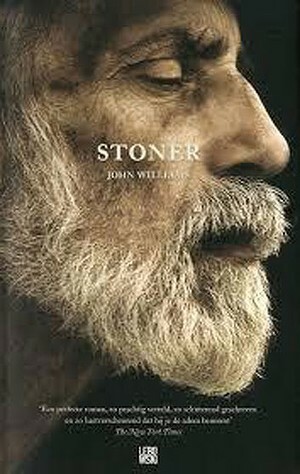 The 1965 novel Stoner about an obscure literary scholar by now deceased American writer John Williams, has become a word-of-mouth success since its republication last year, and its growing reputation is starting to catch hold in Australia…. [ READ MORE ]…. A bright little songbird has just fluttered from the walls of the Mauritshuis gallery in The Netherlands into the world of the literary bestseller. You can spot it right now, peeping out watchfully from a trompe l’oeil tear in the dust jacket of Donna Tartt’s latest book. 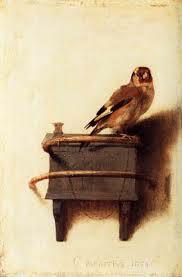 The Goldfinch takes as its symbolic focus the beguiling little portrait of its eponymous pet songbird that, painted by 17th-century Dutch artist Carel Fabritius, is part of the royal collection in The Hague.…. [ READ MORE ]…..